No matter what it's about, you've got to love a nice graph! Excellent graphs, great to see so many indie companies gaining in popularity. Unfortunately I am not taking part due to limited sewing time, but i'll be keeping my eye out for all the wonderful makes. 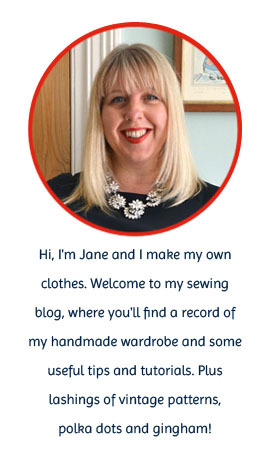 Would be interesting to think what other kind of sewing data can be tracked and trended? 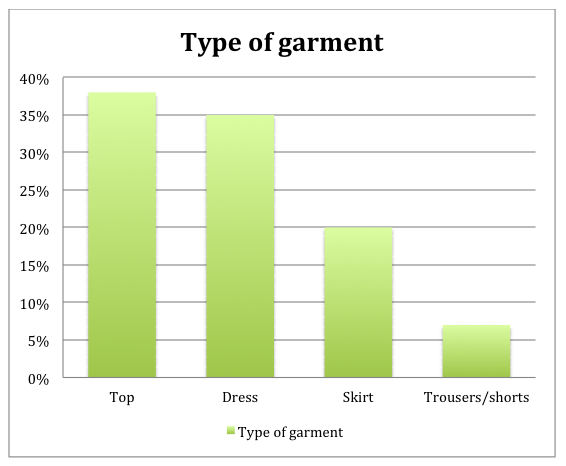 I love a graph, it is interesting to me that not many people have picked trousers, I would have if I had a decent pattern for a pair as styling even just one pair in different ways would be easier than a dress. I am going for a blouse myself. I love charts and graphs and yours are not too shabby! 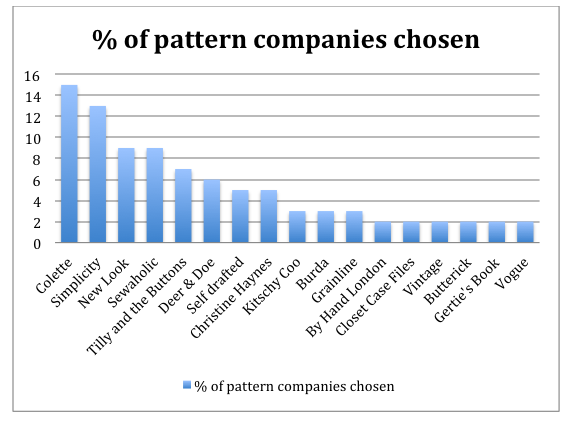 I especially like to see the indie pattern companies well represented. I happen to sew almost exclusively indie (by choice, not force) so I'm sure I will be in good company! I love charts and graphs and statistics too. Always interesting to see. See, I knew the graphs would be interesting! Maths is not my strong point, but I find these kind of statistics fascinating. 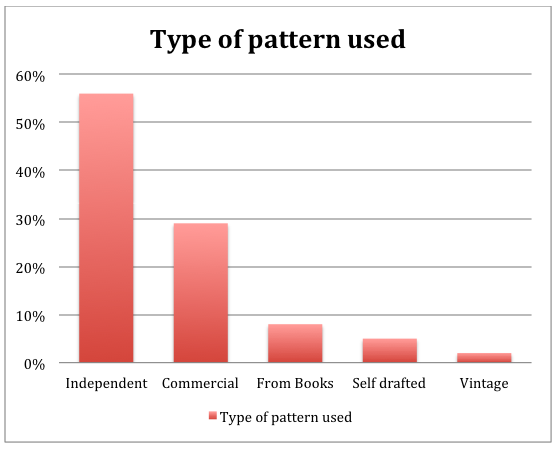 Great to see the rise of Indie pattern designers. Clearly decisiveness is not my strong point either, as I've yet to choose a pattern. I'm loving the Ruby dress pattern that arrived with Love Sewing yesterday, but I don't think I need 3 of them.....or do I? !